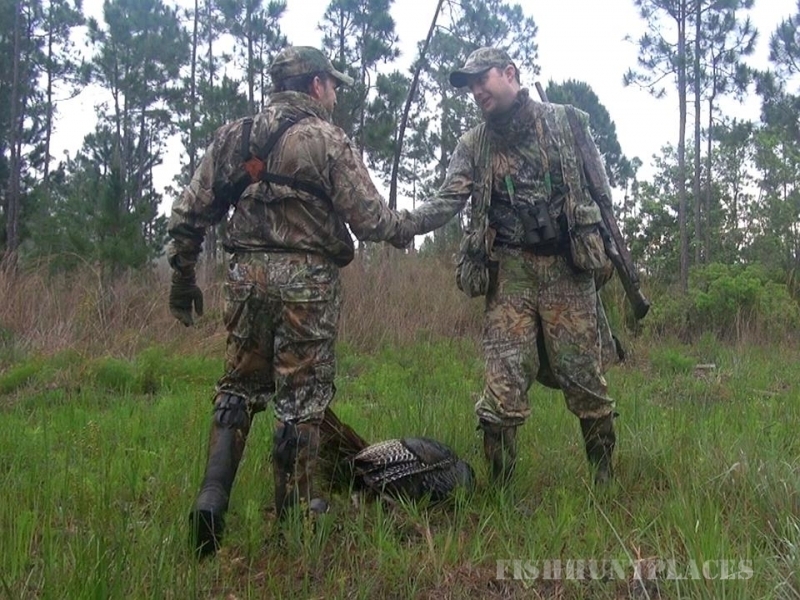 Hunting is my passion, particularly turkey hunting and I would like to invite you to come hunt with me on a one on one guided hunt for the prized Osceola Turkey. These turkeys are a little more difficult to hunt than other sub-species. They can live in some pretty nasty places and typically gobble considerably less than the more vocal turkeys you may have hunted. 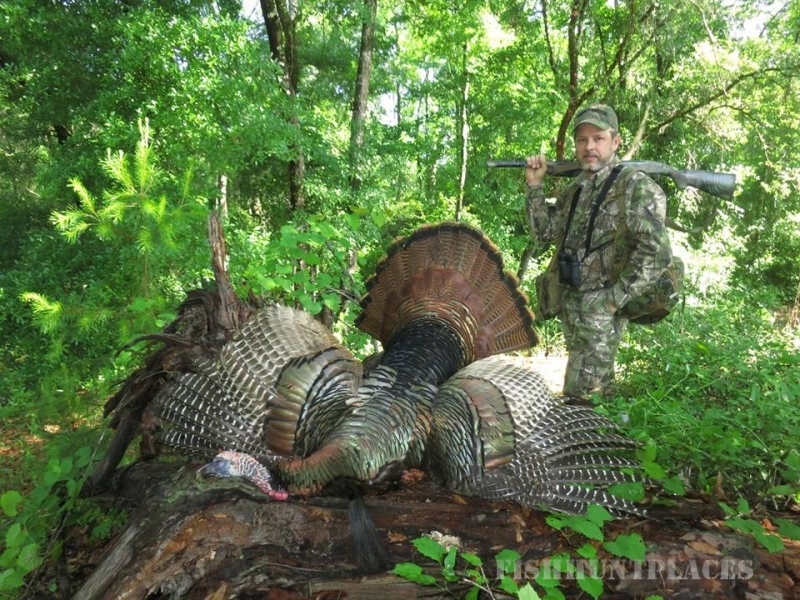 However, if you’re a turkey hunter you’ve got to have an Osceola to complete your collection! 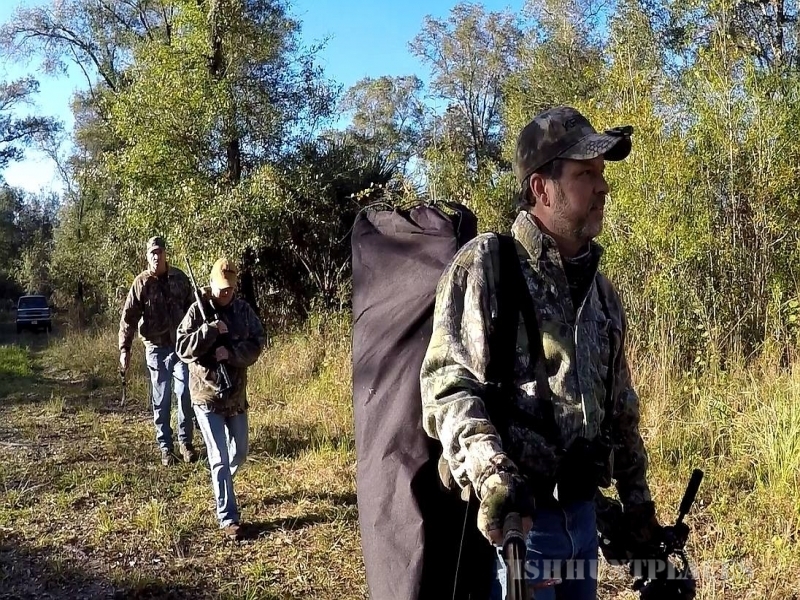 Each season I like to share a few hunts with a small number of fellow hunters. My style of hunting is pretty aggressive and I’ll admit I’m in it for the action. I like to take the hunt to the bird. I want to have a tom roosted for the mornings hunt, sneak in next to him in the dark and let him pitch down right into my lap! If there is a bird gobbling, that’s the action I want to be in on. 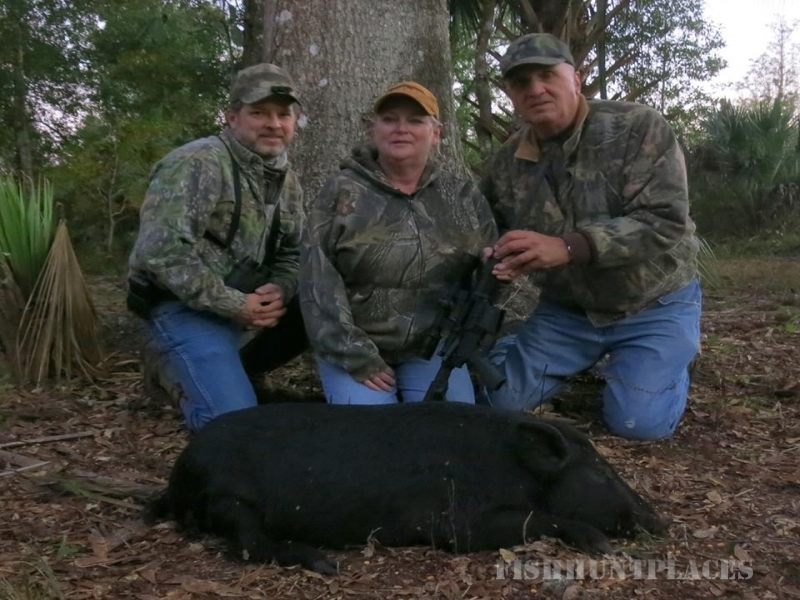 If this sounds like the kind of adventure you would like to get in on, give me a call or email me and let’s discuss how we can get you on a trophy Osceola! I would invite you to take some time to explore my site. All of the photographs and videos on this site were taken by myself and attest to the number of hours I spend in the field each year. 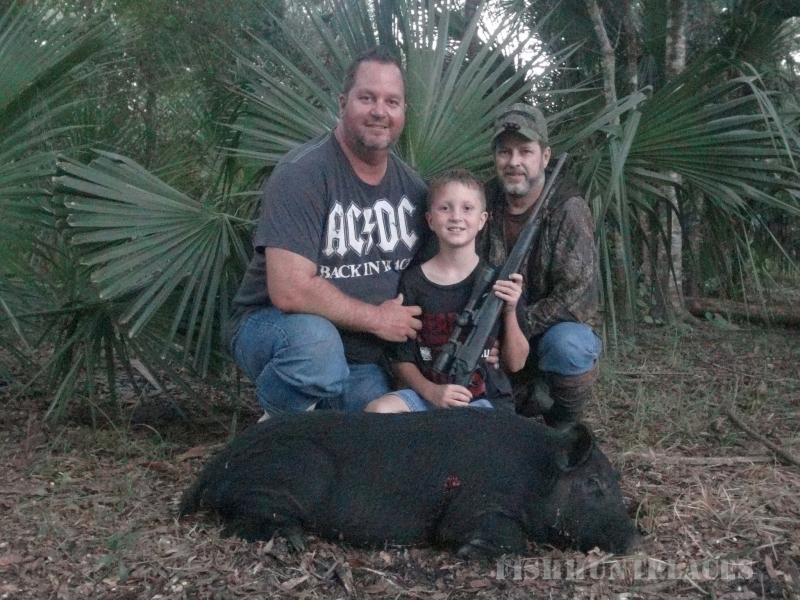 The articles on the site are all based on my own knowledge, hunting experiences and observations.